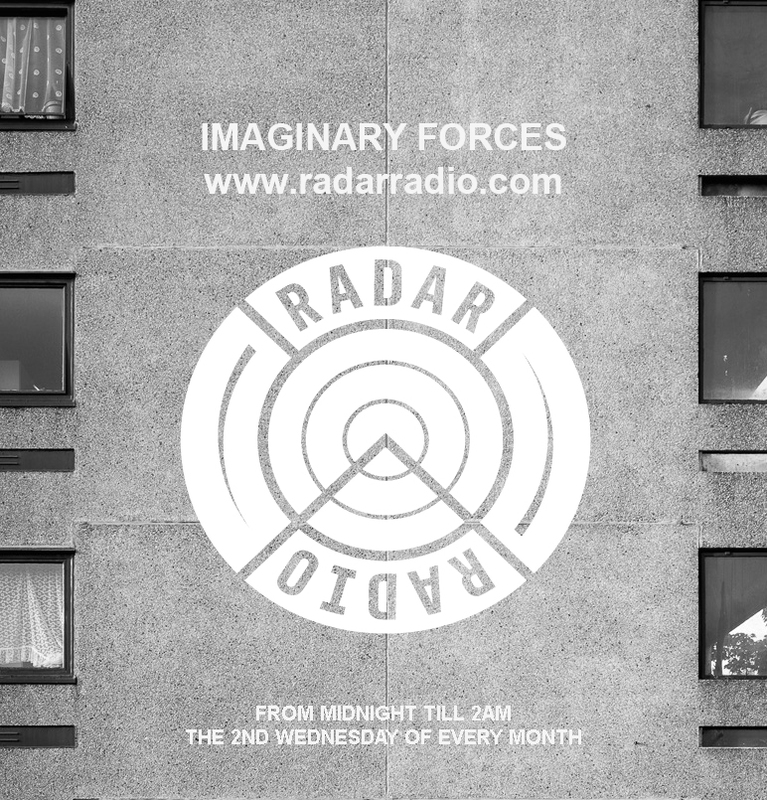 Imaginary Forces (aka Basic Rhythm aka Anthoney J. Hart) hosts a monthly show on the second Wednesday of every month from midnight till 2am on Radar Radio. The show focuses largely on electronic music that has helped shape and inform my own work, as well as contemporary musicians working within similar areas. I will also be featuring a series of live sessions from various musicians working within these areas, with guests such as Dale Cornish, Chra, Ryo Murakami, Imugem Orihasam, Kenneth Kirschner, Arash Moori and more already lined up. The first guest on the show will be Gabriel Saloman, formerly of legendary Drone group Yellow Swans.